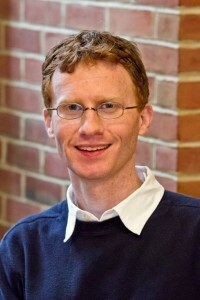 Edward C. Polson is an Assistant Professor in the Baylor University School of Social Work. Dr. Polson holds a Ph.D. in sociology from Baylor University. He also holds an M.Div. from George W. Truett Theological Seminary and an M.S.W. from Baylor University. 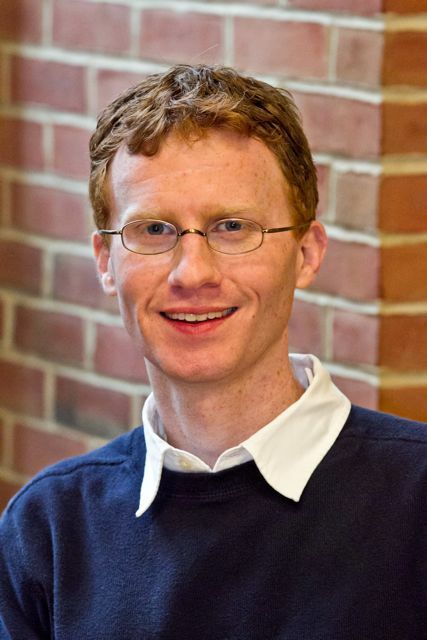 Dr. Polson’s scholarly interests include the intersection of religion and civic life, the community involvement of religious congregations, social and political movements and the work of faith-based agencies, non-profit organizations and voluntary associations. In addition, Dr. Polson has been involved in applied and evaluative research with religious organizations and non-profit social service organizations in Texas, Tennessee, Louisiana, and Pennsylvania.